I'm pretty into coffee. I love to wake up to the smell of fresh brewed coffee beans, I can't truly motivate without my foamy morning lattes, I adore a nice espresso in the late afternoon and I can have a coffee cocktail at any point in the day. Good thing coffee is good for you, right? Thank goodness for Kaldi, the goatherd who discovered the lovely benefits of coffee beans! Bless his little goat wrangling heart! 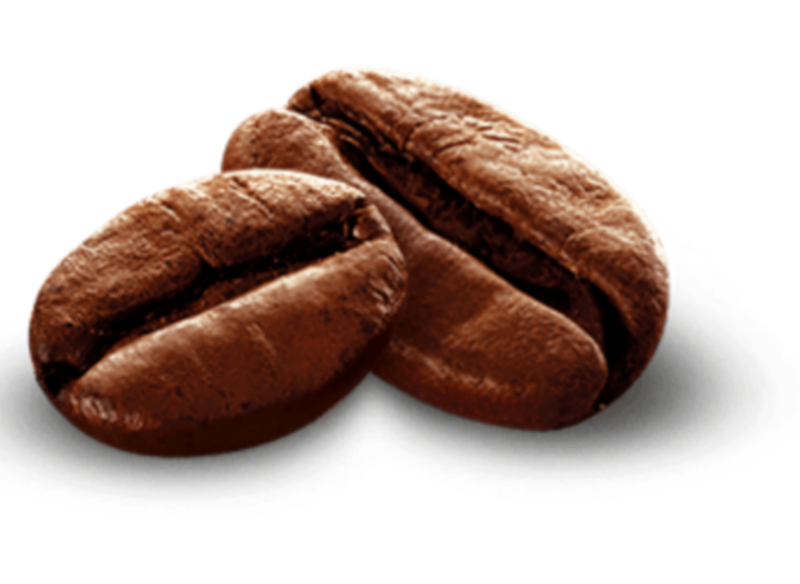 How would we ever get up and at it without our beloved, aromatic caffeine fix? 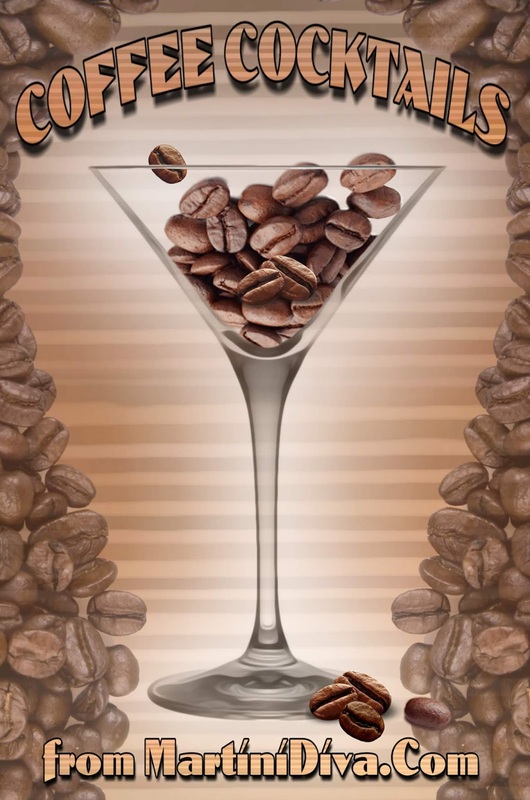 Of course, I can happily add booze to all my java interludes and below are the many recipes I've posted featuring versions of my favorite high octane, high proof coffee breaks. Here's to caffeine in cocktails! National Gourmet Coffee Day is January 18th, National Coffee Break Day is January 20th and National Coffee Day is September 29th.